Are you tired of devoting all your time and energy to your upcoming residential or commercial move? Then put it in the highly qualified hands of Simonik Transportation & Warehousing instead! Since 1977, our East Whiteland movers have worked with thousands of families and businesses throughout the country, providing top-of-the-line moving support without breaking the bank. Whether you’re making a local, interstate, or long-distance move, we’ll work with you to get there safely! 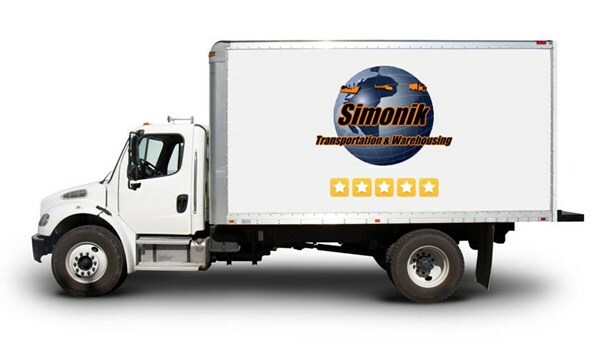 At Simonik Transportation, we recognize that a household move is about more than just packing boxes; it’s about safely transporting everything your family holds dear! That’s why we hire only the most driven moving professionals and keep them up-to-date on the latest industry practices. Through the supervision of an experienced move coordinator, our East Whiteland movers deliver efficient and affordable results at every distance. An international move is one of the most stressful relocations you could possibly make, but not when you choose our international movers in East Whiteland, PA. We’ll make use of our global Allied network to ensure a seamless relocation, no matter where in the world you might be headed. As your single point of contact, we’ll handle all of the details—from packing, crating, and relocation consulting to shipping, customs clearance, and set-up! Are you ready to start your East Whiteland moving and storage project? Then contact Simonik Transportation & Warehousing today to find out more about our best-in-class services and competitive rates. To request your free moving cost estimate, complete our quick online form now!